MOVE IN READY! 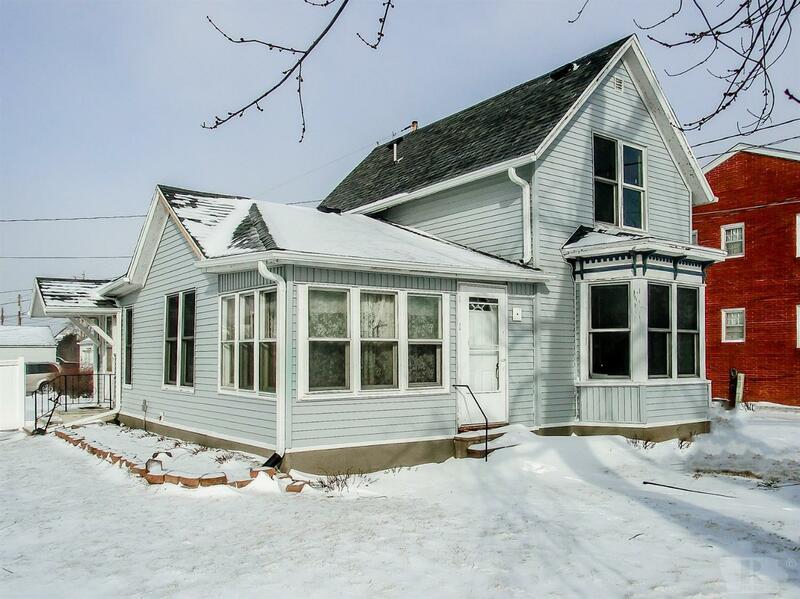 Call today & take a look at this 3 bedroom home with 1 1/2 baths in nice northwest location. - updated kitchen - new carpet - new siding and new shingles. A great buy for your growing family.